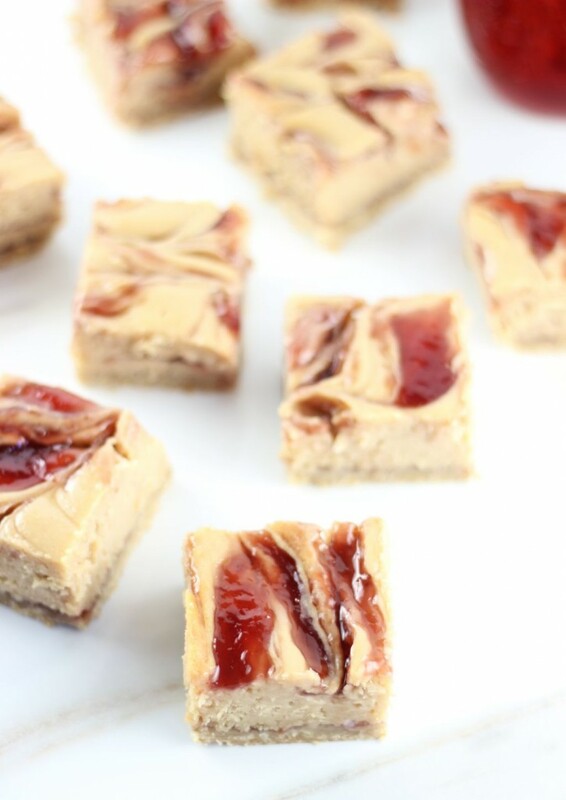 Creamy and rich peanut butter cheesecake is swirled with strawberry jam, over a brown sugar and oat crust. 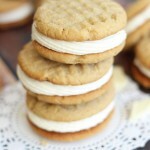 Your childhood favorite sandwich combo is transformed into a decadent dessert! There are not many things that peanut butter doesn’t go with, and let’s face it, even if it does clash with certain flavors, I’d probably still eat it anyway. You know I can’t ever get enough of the stuff. It marries well with so many things – marshmallow, banana, chocolate. I’ve even combined it with coconut. 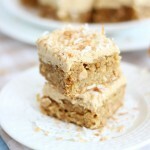 I know that sounds strange and it’s not a typical and expected flavor combination, but you’d be surprised how beautifully peanut butter and coconut come together. 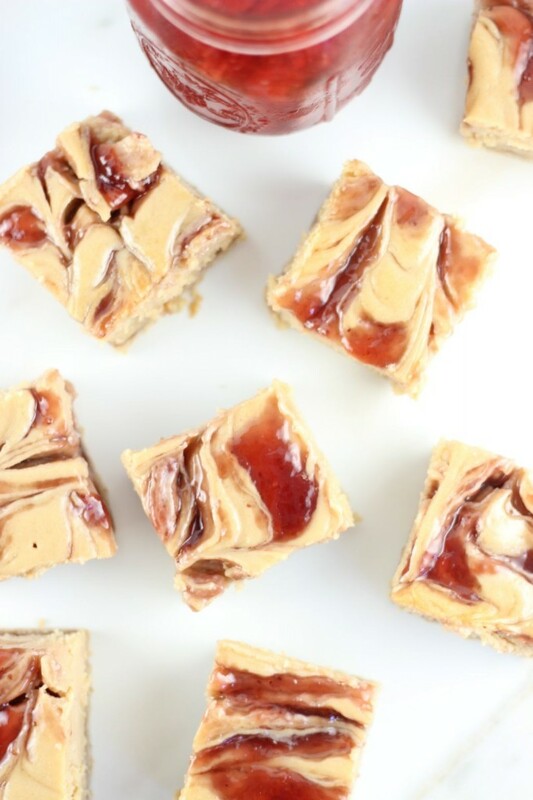 As basic as it may be, peanut butter and jelly might be my most favorite pair of all of those options. 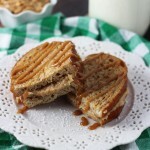 Peanut butter and jelly is just a tried-and-true, pure pairing of flavors. If you’ve tried these Mini Peanut Butter Oreo Cheesecakes (if you haven’t, why????? 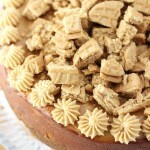 ), then you know how delicious peanut butter cheesecake is. 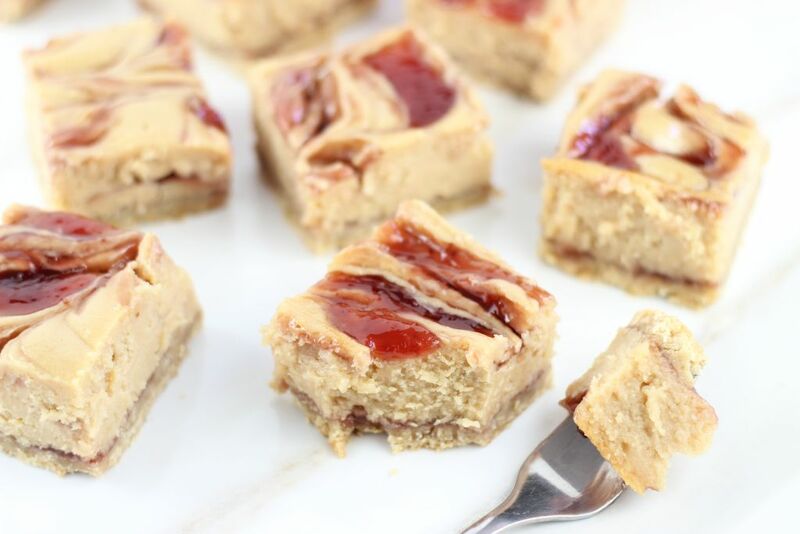 Creamy, rich, and sweet peanut butter cheesecake is swirled with generous dollops of strawberry jam in these cheesecake bars, and it all sits atop a brown sugar and oatmeal crust. But do you see how thick that cheesecake layer is? 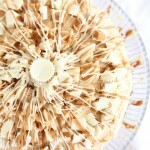 Can we stop for a minute to look more closely at that peanut butter and cheesecake heaven? As delicious as the sweet and crunchy crust is, I definitely like for my cheesecake-to-crust ratio to be about 4:1. Mission accomplished. 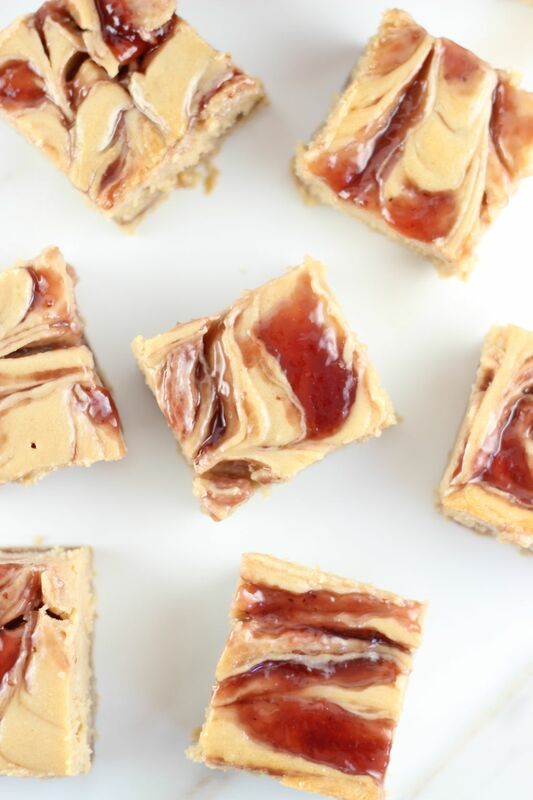 The beauty of this Peanut Butter & Jelly Swirl Cheesecake Bars recipe is that you can use any jam or jelly that you’d like. When I was making these, it occurred to me to mix and swirl THREE different preserves, but I didn’t want to get all crazy and over-the-top on you guys, so I kept it simple. If you should be so bold and daring, might I suggest that you dollop some blackberry preserves, raspberry preserves, and strawberry jam, all at the same time?? Yeah. Do it. 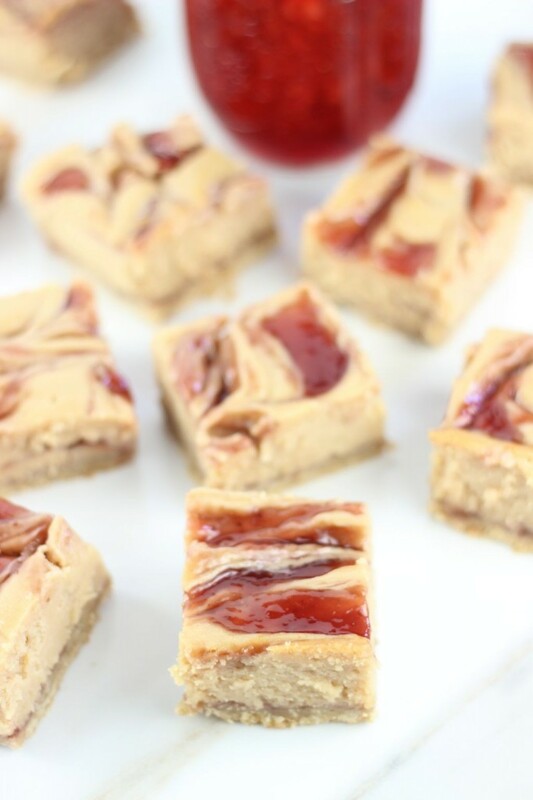 These Peanut Butter & Jelly Swirl Cheesecake Bars are decadent and delicious, and even though they combine simple flavors and are very easy to make, they are still quite elegant too. 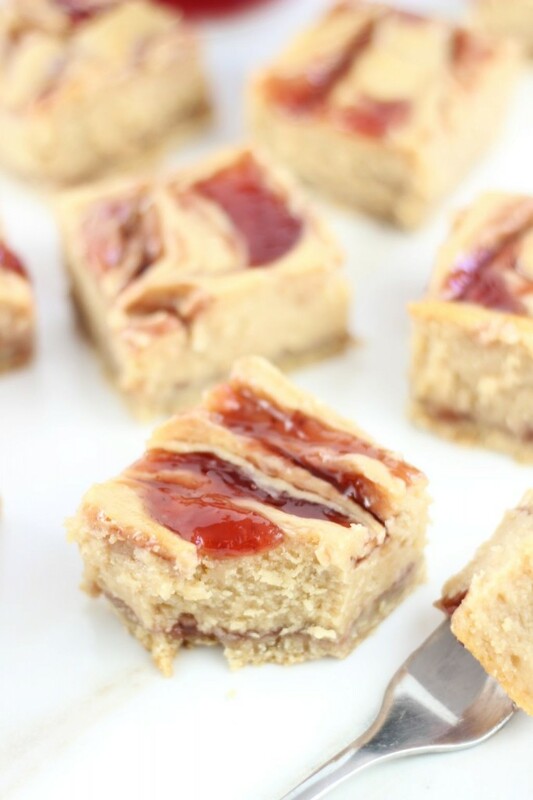 Grown up PB&J!